You have an awesome company, product/service and team, yet you want to see more growth. Who doesn’t? You realize it’s time to ramp up your business to the next level. You want prospects to discover your business, to know it’s phenomenal and you feel that video could be a pillar behind this new growth. By developing a video content strategy, you can effectively spread the word that you have just what consumers want and create a process that systematically delivers results whilst reducing the load on your team. Here are four tips to guide you on your journey. Before you can begin creating effective videos that will resonate with your audience, you need to craft your buyer personas. You do this by first knowing who your ideal customers are. In other words, what type of people typically purchase, want, or need your product or services? According to a Forbes article, companies need to continually keep their personas up to date that way they won’t miss the mark. Research your industry to find out who is interested in your products or services. What social media sites do these type of people frequent? What are their interests? You can also survey past customers and look at past data you already have gathered from customers. It’s important to create an accurate picture of the buyer/audience because your video will be focused on them. 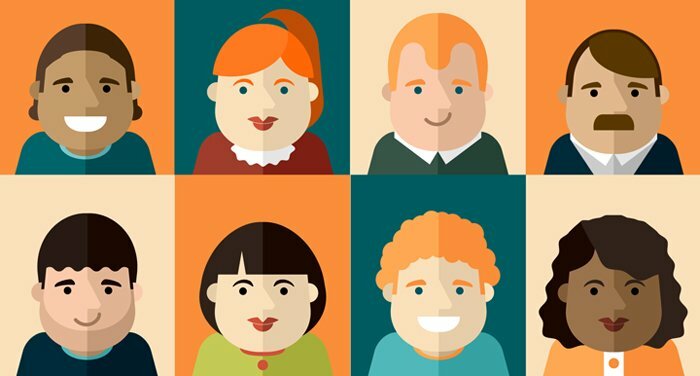 Once your buyer personas are created, you’ll have a better understanding of how your audience thinks, what they like, dislike, how to appeal to their emotions, and what type of videos would motivate them. This is the foundation of your new and improved video strategy. Create a checklist of items needed to produce any video to the standards that your customers require (even better if you can exceed their standards and expectations!). This will allow your team to fall into ‘automatic’ mode and turn the productions around quicker and avoid costly errors and time delays prior to the video’s release. Errors and delays can have a serious impact on your bottom line so please don’t skip this step! Who is the video meant for? What is the objective of the video? What is the call-to-action for the viewer? Does the video have a creative concept for engagement? Have you communicated ‘reasons-to-believe’ in the script? Do you know where the video will be distributed? Have a set a deadline for completion? Creating the video involves writing the script, choosing the characters, selecting music, settling on a theme, and defining your message. Throughout the process, it’s important to keep the buyer persona in mind. The overall mood of the video is important too because you want to tap into the emotions of the viewer. A Harvard Business Review study discovered that people will emotionally connect with brands if businesses tap into the right emotional motivators. Once your video is complete, it’s time to publish it! Stating the obvious there I know. Before you even commence the production of your video however, you need to understand how you plan to release it to your target audience. For example, will the video be released over social media? If yes, which channels? Have you considered the optimization needed for each channel (for example, Instagram Stories vs a regular Facebook video). The best way to determine this critical factor for not just one video but all of your videos is to have mapped out your customer’s journey from prospect to the moment they hand over their cash and beyond. This highly effective exercise will clearly show you which platforms and at what stage in your customer’s journey would be optimal for the release of your videos. 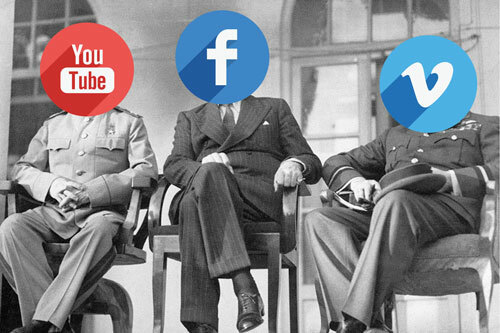 Some platforms may perform better for your given audience than others. You will want to publish to those platforms where you expect your buyer to frequent. Some platforms may perform better with certain age groups. Different videos may fit different buyer personas that you’ve created. That’s why it’s important to engage in A/B testing to determine which platforms work best for your videos. You can start by publishing them to the platforms that you think your users frequent the most and then change it if it doesn’t do well on those platforms. Or you could put them on all platforms, then remove them from the ones that do not perform well (the Spray and Pray method; it’s seriously called this). Now that you have your video polished, produced, and published, you need to understand what your goals are for your video marketing plan. It’s important when setting your goals to make them S.M.A.R.T. Once your goals are in place, make sure you follow up by using KPIs to test your video marketing objectives to see if you have achieved your goals. Many tools are available to provide businesses with valuable metrics and analysis. This rich data will help you know just how effective video marketing is. Today, the tools and technology are readily accessible for you to take your business to the next level. By implementing a video content strategy, your business soars to new heights. At React, we are ready to help make that happen. Connect with us today for more information.